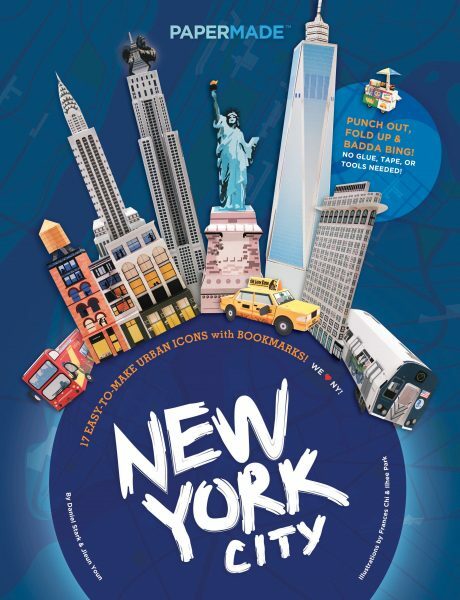 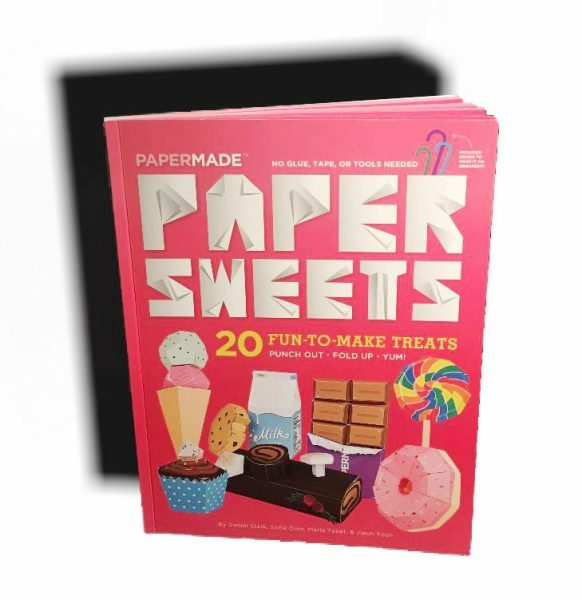 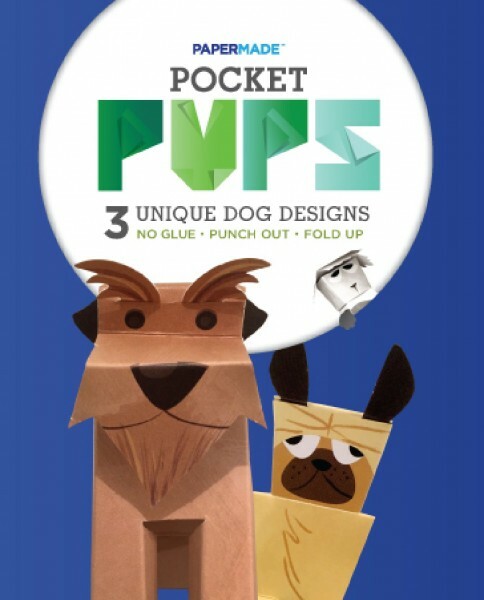 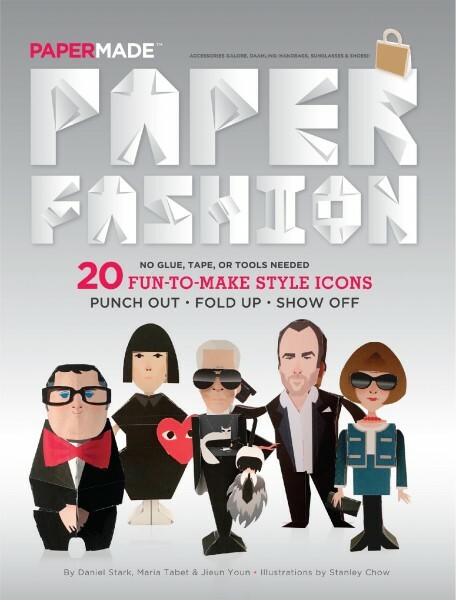 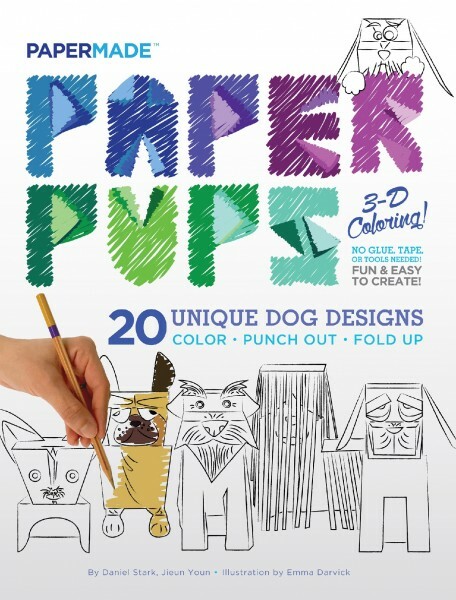 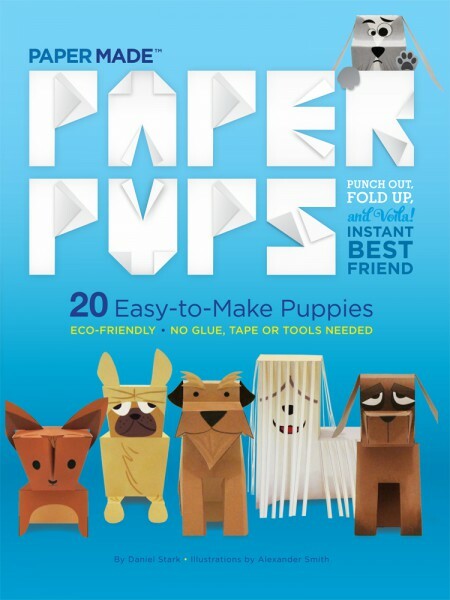 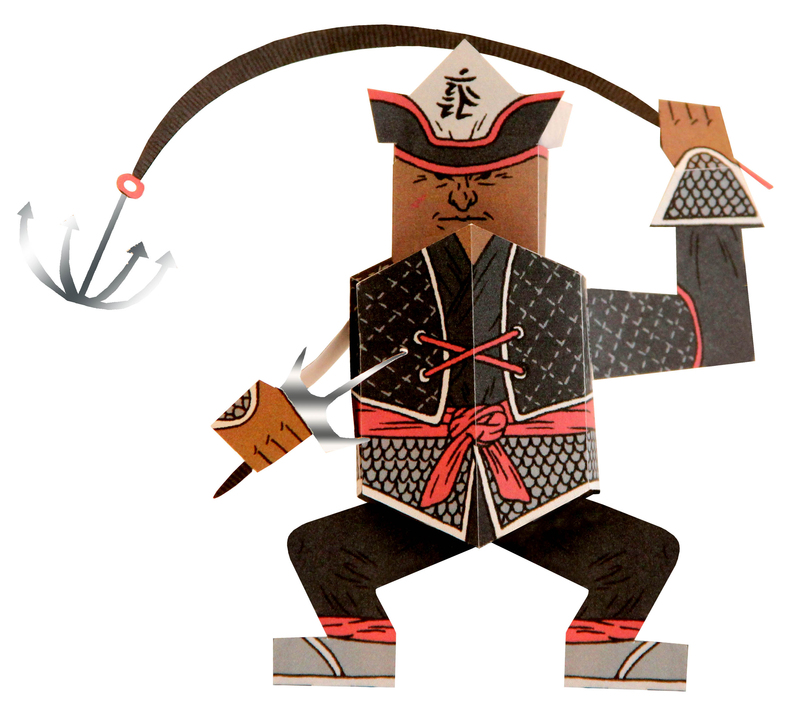 Paper Ninja— the 3rd in a series of books is a title that will surprise at every turn. 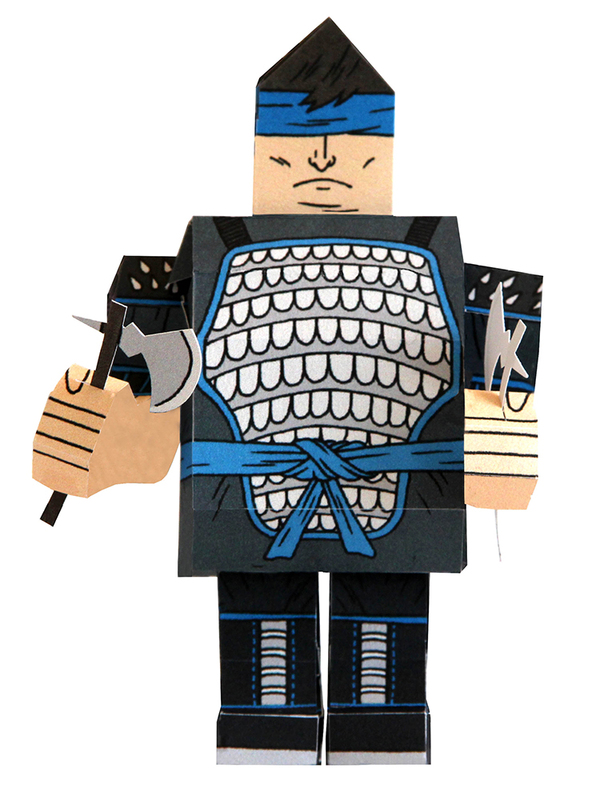 Each of the 14 unique ninja designs are pre-cut, scored and perforated so anyone can simply punch them out and fold them up with easy-to-follow instructions. 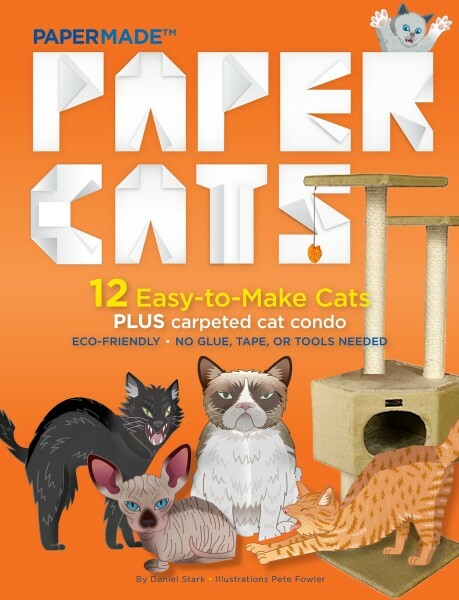 These quiet killers blend perfectly into the background, waiting to strike. 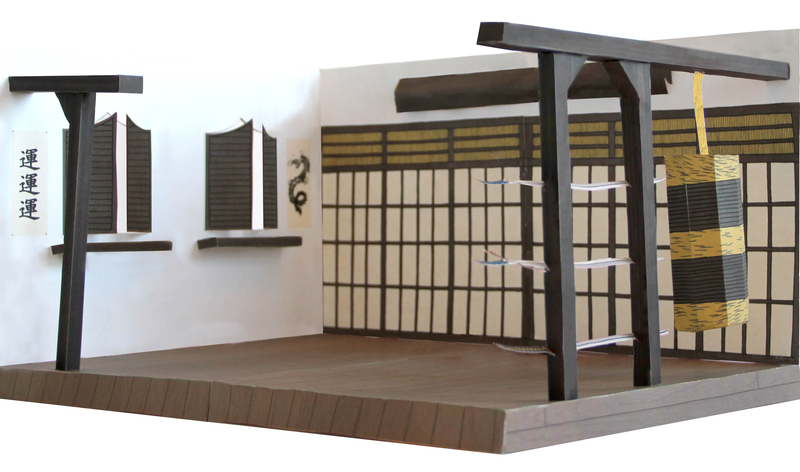 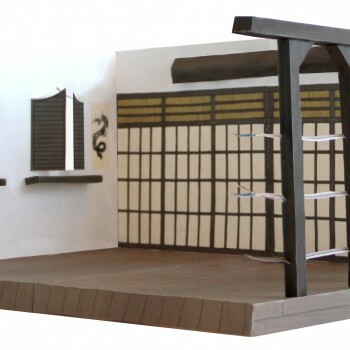 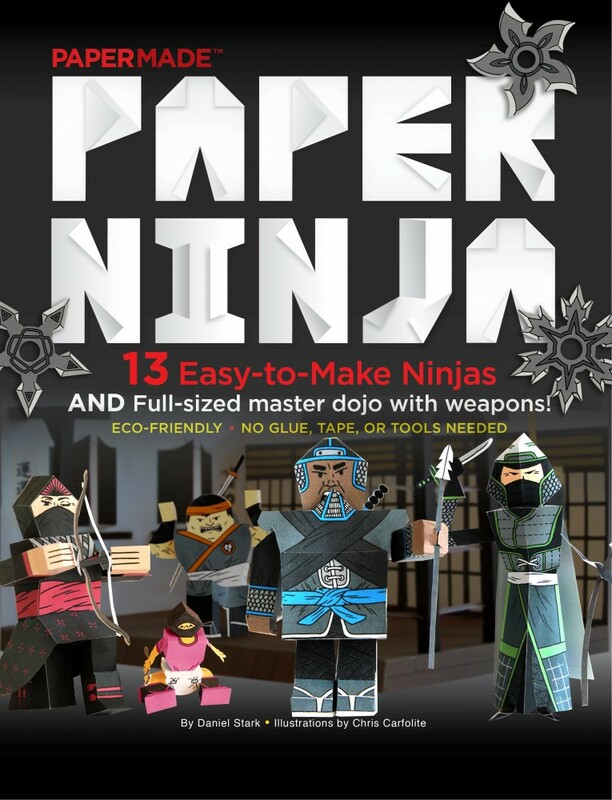 And this book comes with an added bonus–pages that fold up to become a perfect ninja dojo. 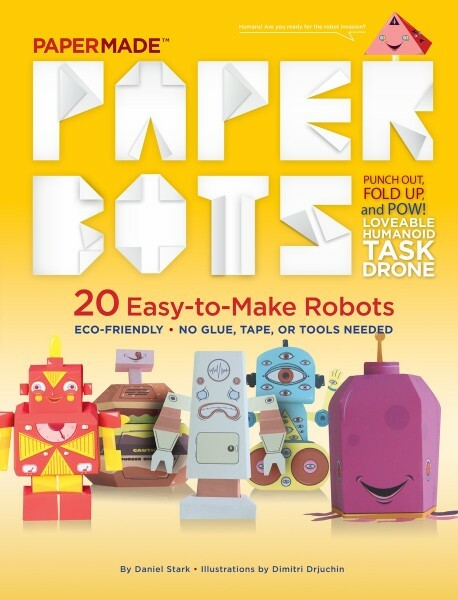 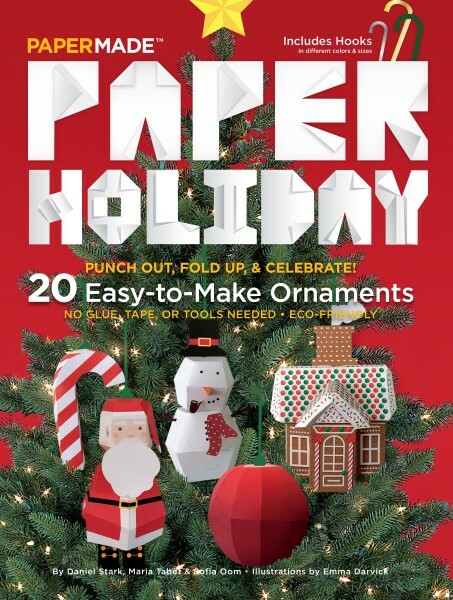 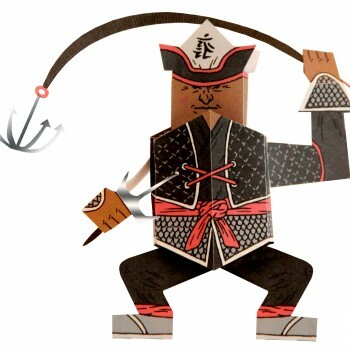 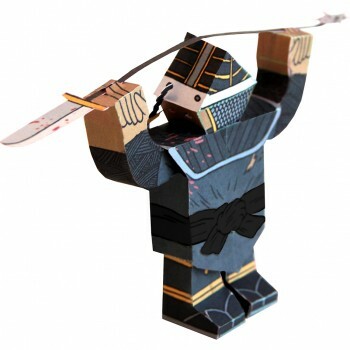 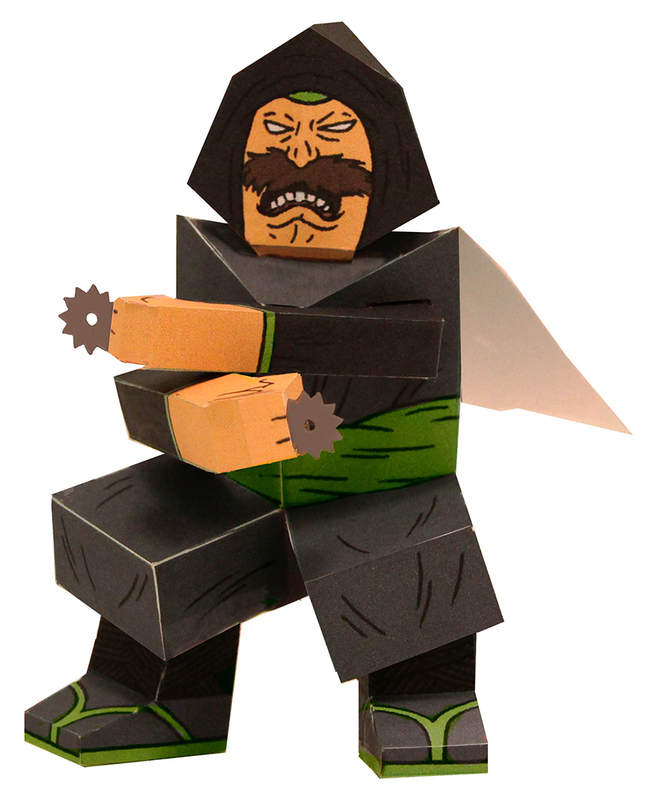 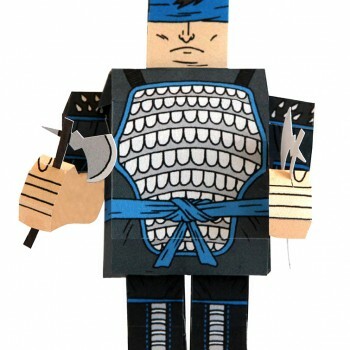 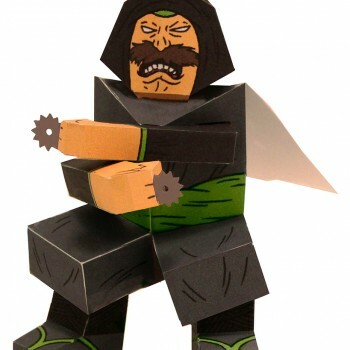 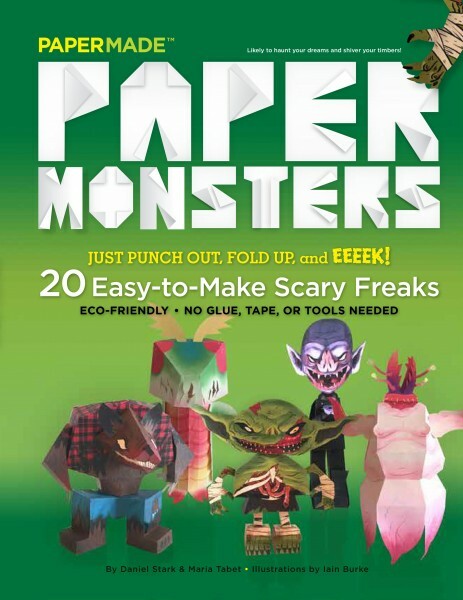 Paper Ninja deftly combines paper craft with advanced paper engineering so no glue, tape or tools are ever needed…but a broadsword might come in handy!